One of the most awaited times is already here! It’s Fall time! One of the best seasons of the year, this carries back some of our favourite things. Pumpkin spice lattes, Halloween and cosy sweater time! 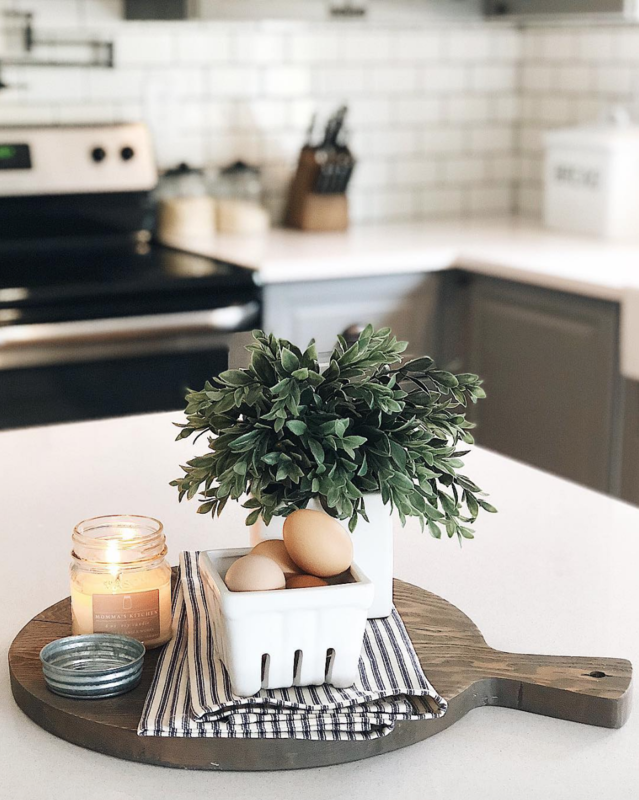 As the season comes around, a renovated home decor is in order and you need to dedicate at least some small details to your home to have and feel the real thing! 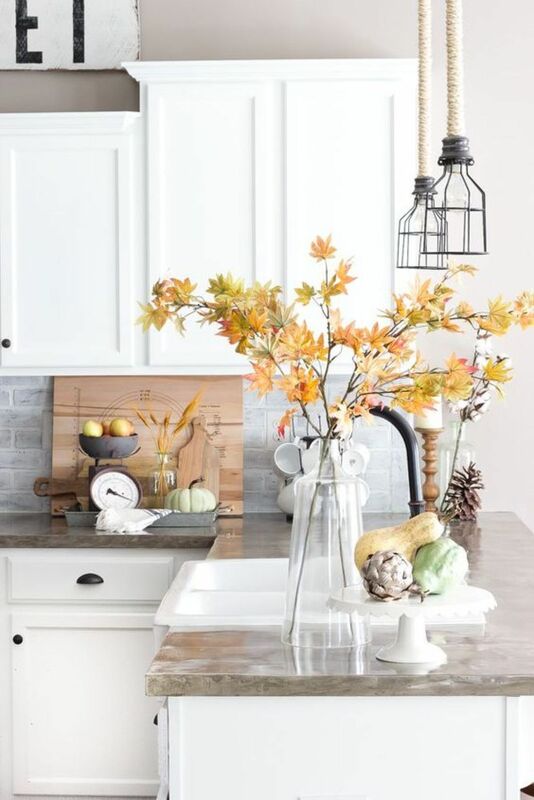 So, these Fall decor ideas are simple, easy and most of all – Fun! Join us on this hot on Pinterest of the week! We’ll start with some outdoor decor fall ideas. Orange tones are in order and you can find the most endearing things to shake up your doorstep! As the pumpkin season is coming, get some pumpkins you can carve later and you’ll have the perfect combo! Our tip: the flowers are always a good idea! As we go indoors, you can come up with a beautiful set of fall just by adding simple decor objects. A vase will grant you plenty of room to gather some once again flowers that don’t need that much water and will last you a long time. Easy, simple and you can always change it later! Once again in the kitchen, gather the opportunity to have the best smell ever and before you leave the house let it lit. We guarantee you that once you open your door you’ll be ready to spread your love for fall in an instant. Join some green touches and you’ll have the best Fall themed house possible! 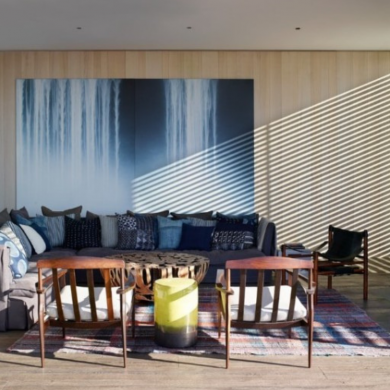 Once in your living room, the Fall themes are a must. This one is already counting with a bit of a Halloween touch and after all, who doesn’t love Halloween? 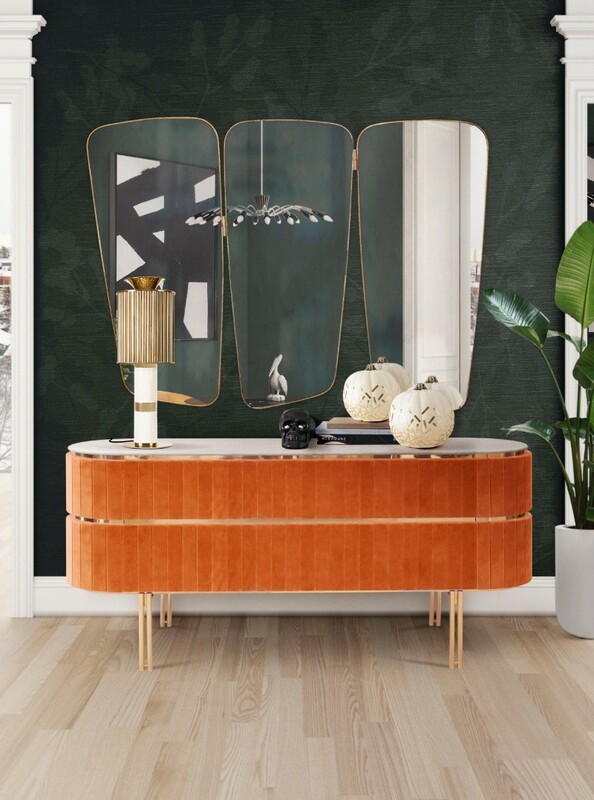 Orange hues seem to be winning the Fall months and why not go with it? 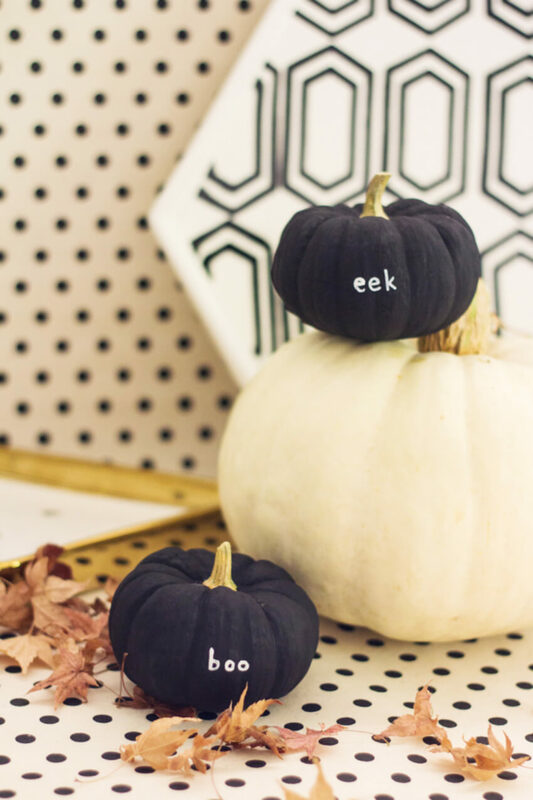 This time around we bring you a step up when it comes to decor – a DIY project involving pumpkin is always fun when you have to kill some time right? 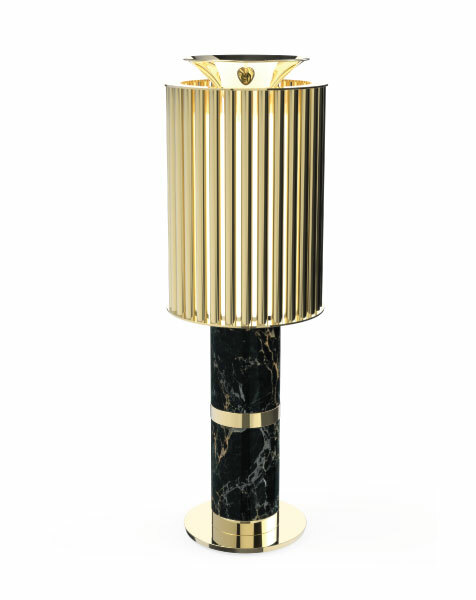 Donna with its classic design is a must have when you’re looking for the right mid-century table lamp. For a neutral chic Halloween decor, black and white seem the fittest. 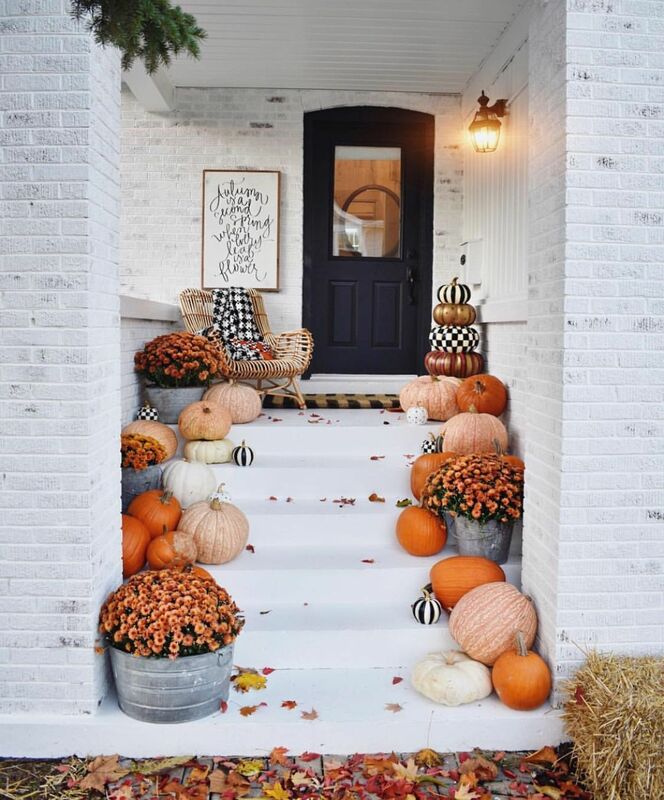 Place some pumpkins on a focal point of your home and you’ll have the right tone when it comes to having your Halloween home decor ready! 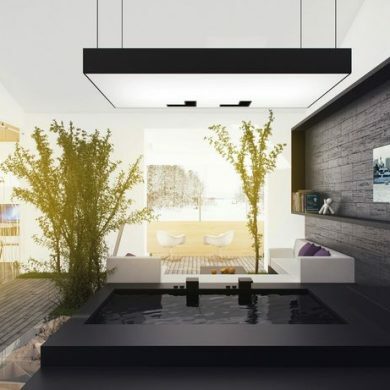 You can visit our Pinterest boards in order to get more inspirations. 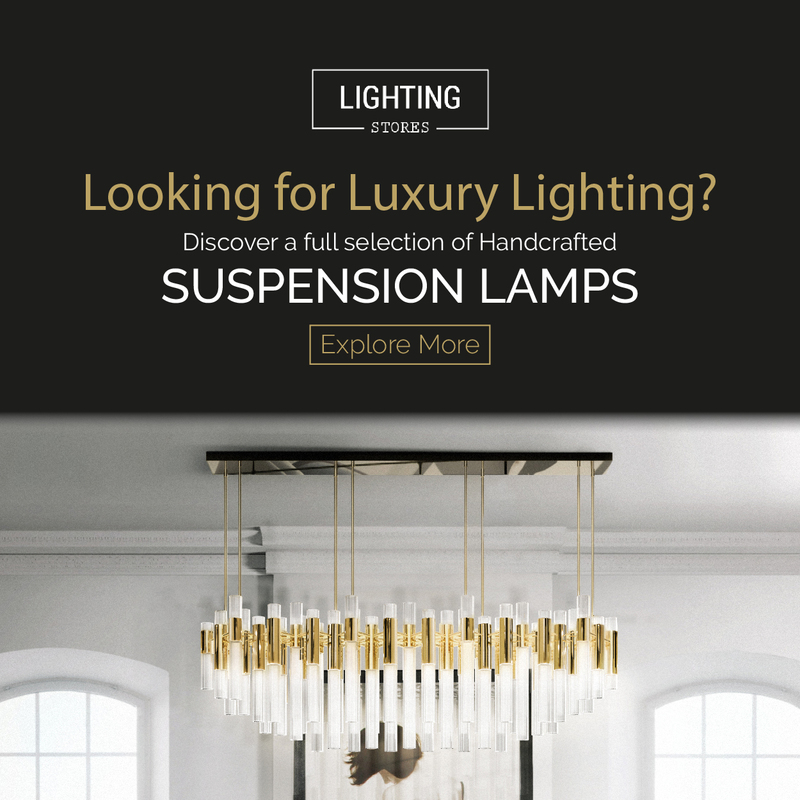 Get more ideas for your projects and find functional, stylish and sizable lighting and furniture choices. 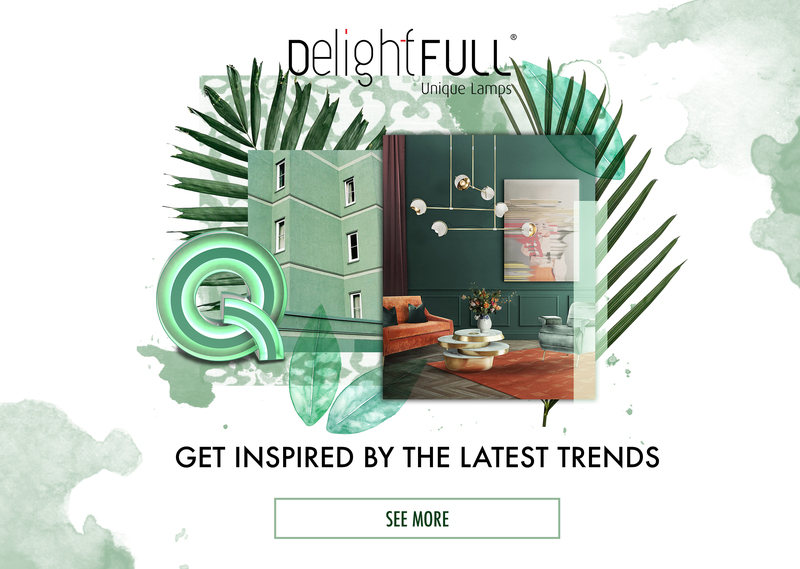 Make sure to download our TIMELESS DECO trendzine! 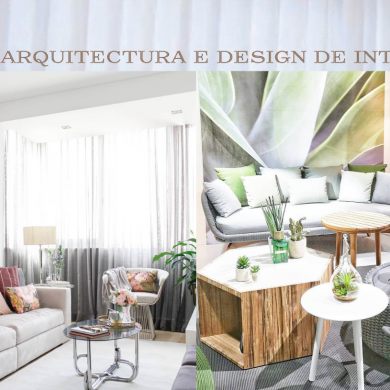 Arquitetura E Design De Interiores Com A Ajuda De Rita Salgueiro! 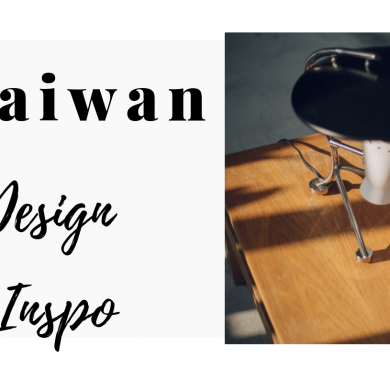 The Best Interior Design Projects of All Times!